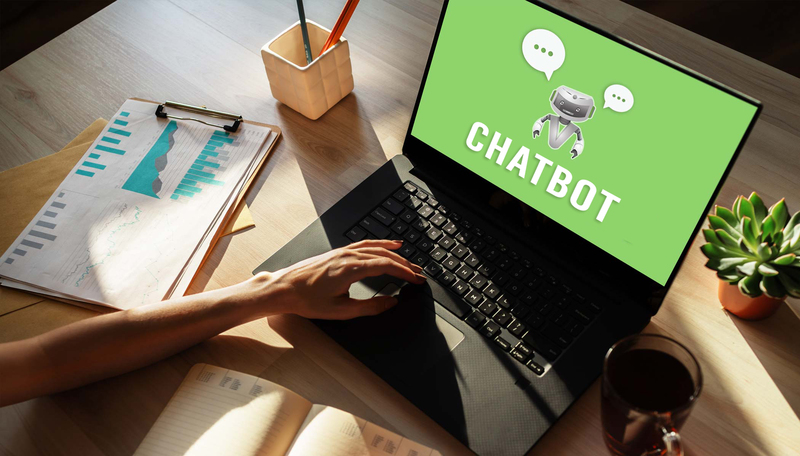 Chatbots are known for their human-like conversational abilities. 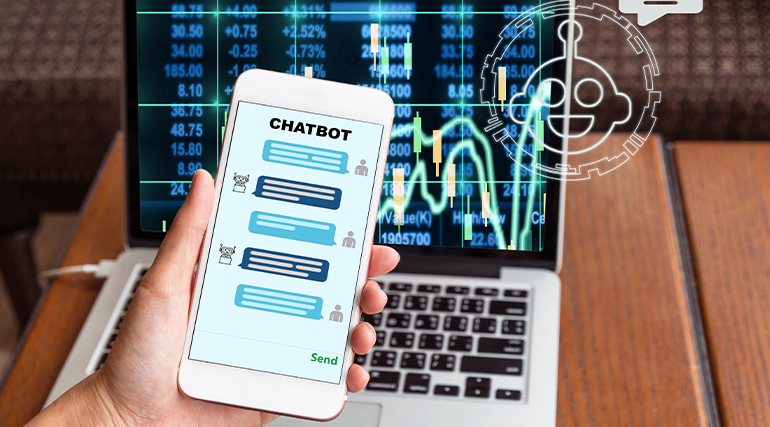 To generate better user experiences, businesses have been working hard to make human-chatbot conversations more humane. 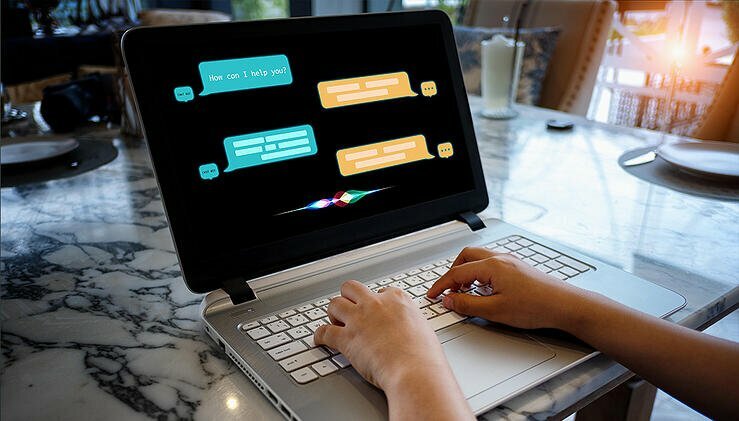 Dialogue management is the crucial aspect that makes chatbots to conduct contextual communications. 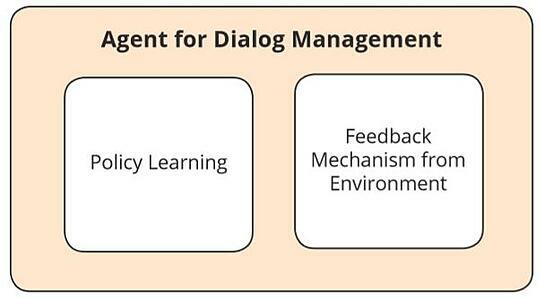 Understanding aspects that get the dialogue management agent design right is key to the success of chatbot development. A dialogue system is a computer system that is able to engage in an interactive dialogue with a human user about a particular topic. Metaphorically, all interaction can be seen as a kind of dialogue." Feedback Mechanism: The agent takes the feedback from user to learn if the bot is doing fine with the conversation and the user is satisfied with the bot’s response. This reinforces the bot to learn from mistakes and correct itself in future conversations. Policy Learning: Policy learning is a higher-level framework that teaches the bot positive language to improve overall end-user satisfaction. Broadly it creates the network of “happy paths” and routes the conversation to end-user satisfaction. The bot then tries to learn from the interaction and follow the conversation flow it had with similar users in the past. This makes use of reinforcement learning technique. Few NLP systems use collective response models to generate responses more appropriately. The response models consider dialog history as the key input in generating responses in natural language text that are more user-friendly. To generate a responses that are satisfactory to the user, often dialog managers must make a trade-off between instant and long-term user satisfaction. The response models are programmed to use a diverse set of tactics to output responses on varied topics. Here comes the role of the dialog manager in generating an appropriate response, by compiling various outputs generated by different response models. Here dialog history is crucial to the dialog manager’s decision-making process. Based on the user input the Natural Language Understanding (NLU) unit component of dialog systems generates the semantic representation for the dialogue task. Here it is dialog manager who is responsible for regulating the entire structure of dialogue. The dialog manger gets the input from the NLU components, maintains some sort of state or interface with task managers passes output to NLG. 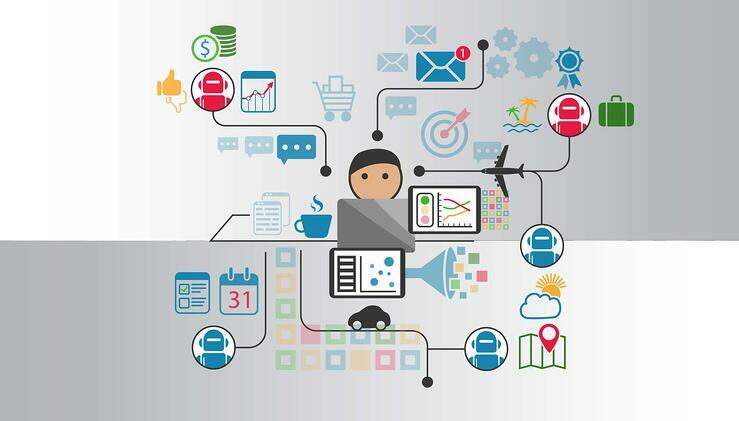 Usually, finite state and frame-based architectures are used by most of the dialog management projects, apart from these based on the chatbot use case some even go for most advanced probabilistic architectures that are information-state dialogue managers based on Markov decision processes. Check if any priorities are defined in the list of user responses and pick the response that holds the highest priority. 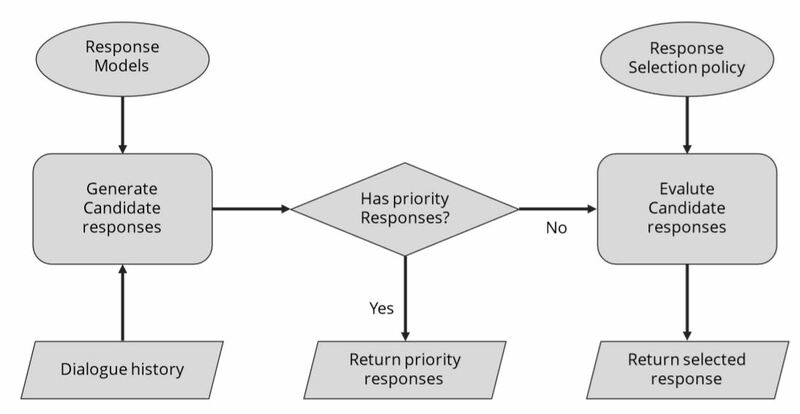 In case of no priority defined, some dialogue managers pick the responses based on the model selection policy. In this policy, the model selection policy may rate all the user responses and choose the response that holds the maximum score. Was the system easy to understand? Was it easy to find the message you wanted? Was the pace of interaction with the system appropriate? How often was the system sluggish and slow to reply to you? Did the system work the way you expected it to? Use Do you think you’d use the system in the future? Table: User satisfaction survey, proposed by Walker. Source: Dialogue and Conversational Agents, Pearson Education. Speech and Language Processing- Daniel Jurafsky & James H. Martin.